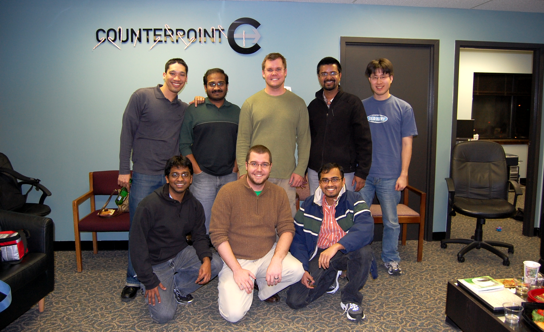 Counterpoint was founded in 2006 to provide US-based software development and consulting services on leading commercial and open source Business Process Management (BPM) and Content Management platforms. Over the years our focus has remained on Enterprise Information Management -- delivering solutions which integrate best in class process automation, content management, analytics, and machine learning. These integrated technologies provide the foundation which we leverage to help our customers achieve digital transformation. Our track record of over ten years delivering successful software solutions to customers across North America has made us the go-to provider of services for several leading EIM vendors’ platforms, including OpenText and Alfresco. “Counterpoint” is a musical term referring to multiple voices played together -- interacting with each other to create a sum greater than the individual parts. 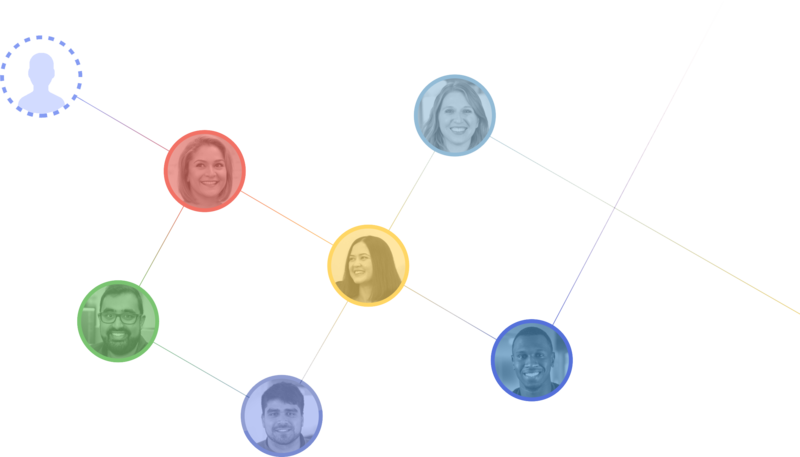 Counterpoint works with our customers in much the same way, complementing their internal domain expertise with our technical skills to create outcomes far beyond what either could achieve separately. Counterpoint's Mission is to create software solutions which enable our clients to automate their business, turbocharge their workforce, engage their customers, and ensure compliance. Bill founded Counterpoint in 2006 and today sets Counterpoint’s technical direction and vision. He has been in the software development trenches for over two decades, designing and scaling enterprise-class, reliable, and secure systems, platforms, and applications. He has led the construction of cloud-based solutions in the private and public sectors, delivering high-performance, high-reliability experiences to millions of users worldwide. 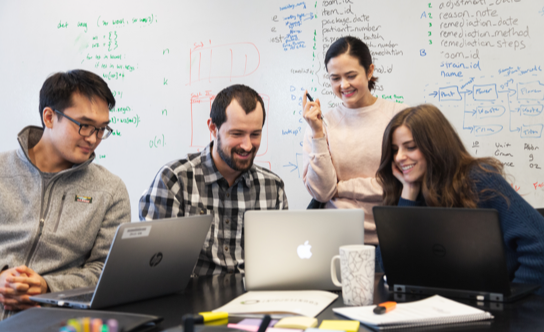 Bill oversees all software development at Counterpoint, including product development and setting development standards for our engineers and consultants. Bill is a graduate of the University of Virginia. Kevin leads the Customer Success and Project Delivery function at Counterpoint, responsible for staffing and growth of our professional services team. 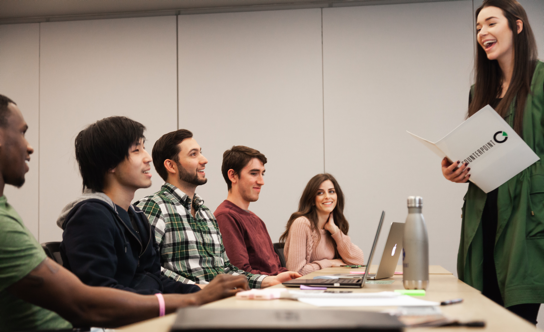 Prior to joining Counterpoint, Kevin was a product engineering lead at Appian, an early leader in the Business Process Management and low code development space. Since joining Counterpoint in 2007, Kevin has led the delivery of dozens of complex BPM and EIM applications for our largest customers, both the commercial and public sector, across North America. Kevin is a graduate of Yale University, with a B.S. in Mechanical Engineering. Steve leads Counterpoint’s Operations and Sales functions. He has over 20 years of broad experience in Information Technology, including Business Intelligence and Business Process Automation, as well as diverse industries such as software, retail, and the public sector. His expertise lies in operations, product management, and organizational development. Under his leadership, Counterpoint has seen double-digit revenue growth in each of the last 10 years. Steve is a graduate of the University of Virginia with a B.A. in International Relations..
"I am a member of the Leadership Committee where I can promote my own and others' ideas to improve Counterpoint. When compared to other companies, I think employees here have more opportunities to effect change in the organization if they want it." "The leadership at Counterpoint puts significant trust into the employees. Right at the exit of the training program, my managers trusted that I had gained the necessary skills to do my job well. My responsibilities also ramped up quickly as I became more experienced and comfortable with my workload. The leadership has made me feel like a valued and dependable part of the organization. This motivates me to continue to take on more responsibilities. " "I appreciate the space and the freedom I am given to make decisions by our leadership team, but also the available guidance when I need it. It makes me feel encouraged and motivated doing my job." 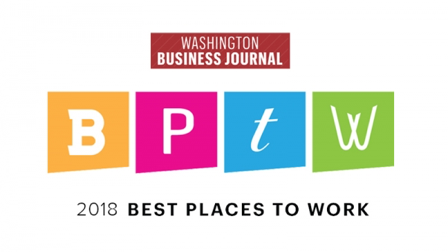 Voted best place to work by the Washington Business Journal for 4 years running!